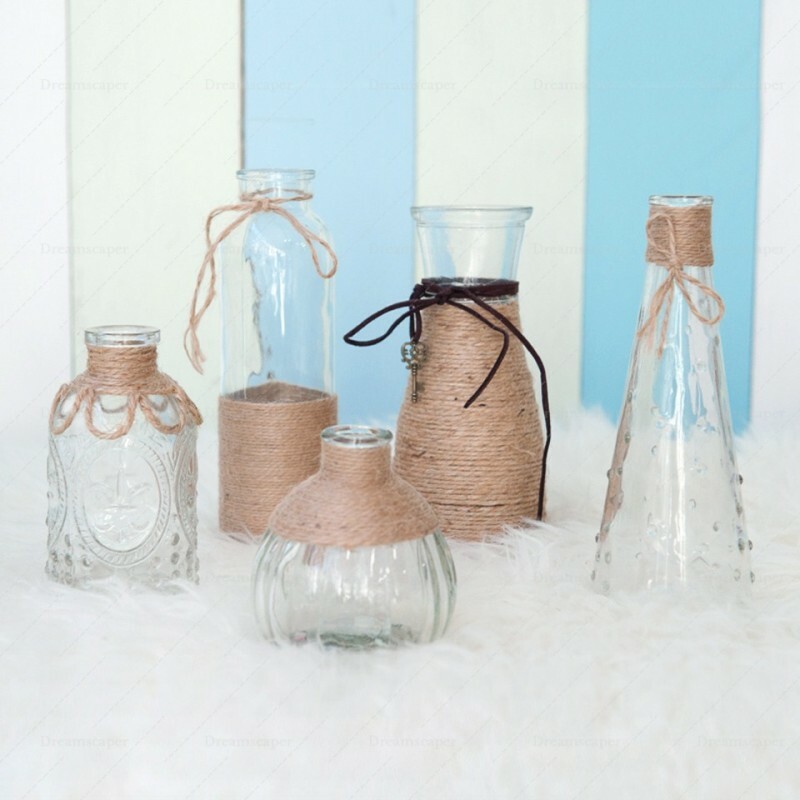 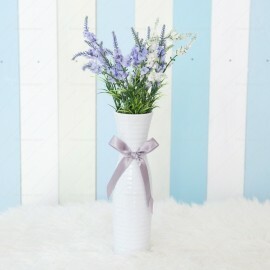 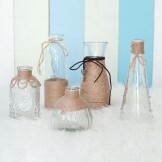 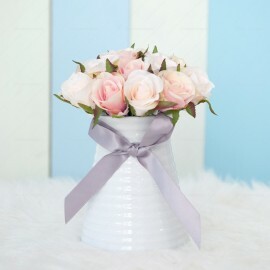 Rustic Glass Vase Set comes in an assortment of vases of different shapes and sizes. 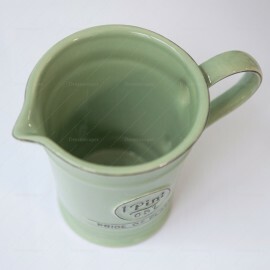 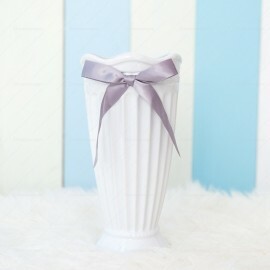 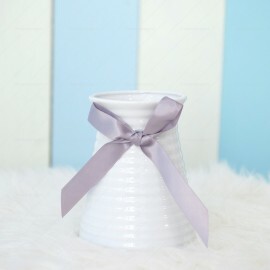 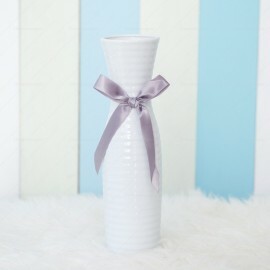 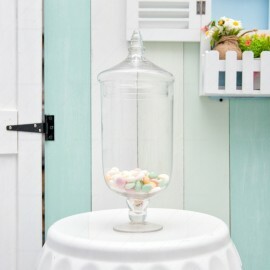 Perfect decor for country or farmhouse inspired themed events. 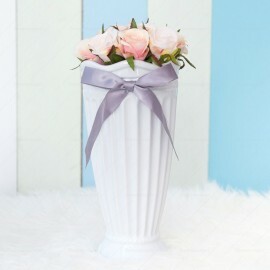 Dimension: From the tallest to shortest, 19.5cm, 18.5cm, 17.5cm, 13cm, 10cm.